My earliest memory of a road trip is of being packed into a Maruti van with my cousins singing along to popular Bollywood numbers, whilst eating chips and drinking Rasna. It was a fun time; our group was large and loud; the roads were bumpy; and the stopovers were many. We even did a few road trips in those mid-sized tempos and Swaraj Mazda buses sometimes. As an adult, the meaning of road trips changed a little. Family turned into friends, the music changed from Bollywood dance beats to slower tunes by the likes of Coldplay and Jack Johnson. But one thing never changed. The joy of riding on endless roads. The changing scenery as we cross state lines, the often hilarious sign boards, and the camaraderie of good company. 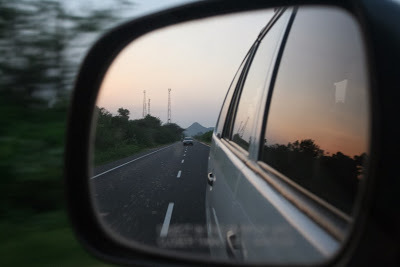 One of my most memorable road trips was the Mumbai-Delhi-Mumbai route. 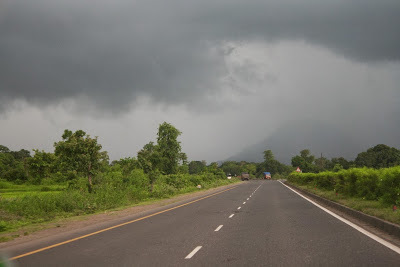 I had never imagined getting to Delhi via road, it turned out amazing. We had stopped over at Udaipur, Pushkar, Ajmer and Vadodara on the way; exploring the cities. We even saw a donkey run nervously across the highway road. The trip was an unexpected surprise. 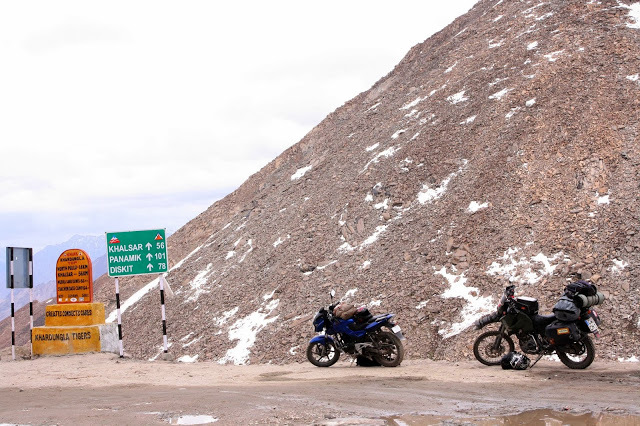 The other road trip that I will never forget is one I did from Srinagar to Leh and onwards to Manali. The dramatic changes in scenery that went from arid desert to snow-covered mountains, the kind people we met, the ramshackle tea stalls with piping hot Maggi-it was truly a journey to remember. But many people I know have yet to embark on a journey that leads to the open road. Some have reservations because they don’t know where to begin their planning or how to effectively plan their trip. That’s where Go Road Trip comes in. I found this useful tool that helps people plan in detail and customise a road trip of their choice. From selecting the route to figuring out what kind of attractions you want to see on the way (be it heritage, beaches, wildlife or more), the timings of your chosen attractions so that you don’t end up there when it's closed, good restaurants on the way, how many kilometres are to be covered and many more minor details. There are around 75,000 road trip itineraries generated by over 27,000 users To choose from. Once you’ve customised your trip, you can download it and hope in your car! Check out this customised road trip vacation planner here.